Ayrex is an international binary options trading broker. In our review, we point out its strong points as well as its downfalls. We can confirm that their awesome homegrown platform really makes trading enjoyable, although there is room for improvement in other areas. The site provides a good variety of educational material with helpful tips on how to trade binary options. They also have a handy PDF User Manual that explains how trading on the Ayrex platform works as well as a glossary listing all the most useful trading jargon. Ayrex offer bonuses up to 30% only when making a deposit of $100 or more, and will only be available for withdrawal when the volume of trades exceeds the bonus amount by 40 times.  Ayrex also launch free contests 3 times a week, where 8 participants with the highest balance amounts by the end of the contest will be awarded prize money which is transferred to their real accounts and can be withdrawn without any limitations at any time. Their free demo account requires no registration and offers users $1000 in virtual money. This is a good way to get accustomed to the platform before committing to a real money account. The Ayrex trading platform does not disappoint. 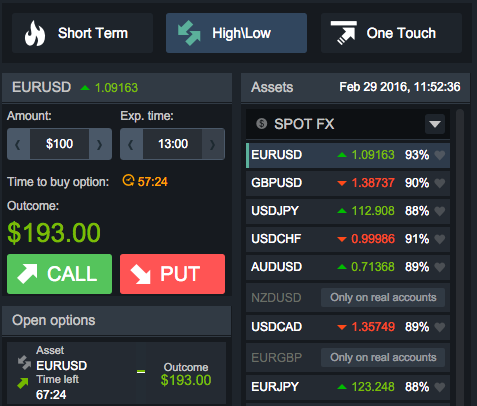 The full screen interface with large graphing area in the center makes trading easy and fun. The assets available to trade are listed in a vertical panel on the far right of the screen while the controls are located just to the right of the graphing tool. The binary options types provided as tabs comprise High/Low, touch and short term options. They also offer signals, giving relevant predictions of the movement on the charts. These may be accessed from a tab near the history section. 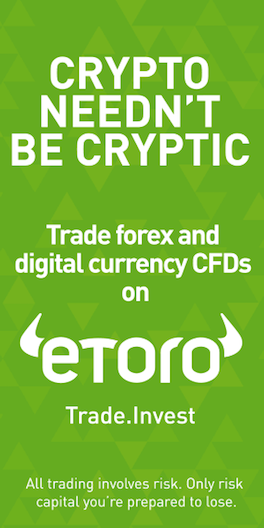 Their innovative charting tool includes advanced technical analysis instruments that help traders improve their trading experience. They offer a selection of around 35 assets in total, including currency pairs, commodities and indices. There are 5 language options: English, German, Italian, Indonesian and Chinese. The Ayrex trading platform is also available on mobile devices for both Android and iOS systems, so users can trade on the go. Ayrex customer support service claims to be online 24/5 so we have to admit that we were a bit let down when we received no reply on their live chat. They also include an email address and a UK based phone number. This section definitely needs to be updated further. Apart from all the standard deposit methods, Ayrex customers can also use fasapay, Mandarin BCA and UnionPay. The minimum deposit and withdrawal amounts are $5, however as already mentioned, users must deposit a minimum of $100 in order to be eligible to receive a bonus. Regarding fees, customers are entitled to one free withdrawal every month. Each consecutive withdrawal is then subject to charges based on processing fees and conditions of the withdrawal payment system. Funds may only be withdrawn to the same payment service they were deposited with. The process may take up to 3 working days. After making the first deposit, customers will be asked to submit documents to verify their identity in compliance with international financial regulations, before they can start trading. It is worth considering that Ayrex is not yet a regulated broker.